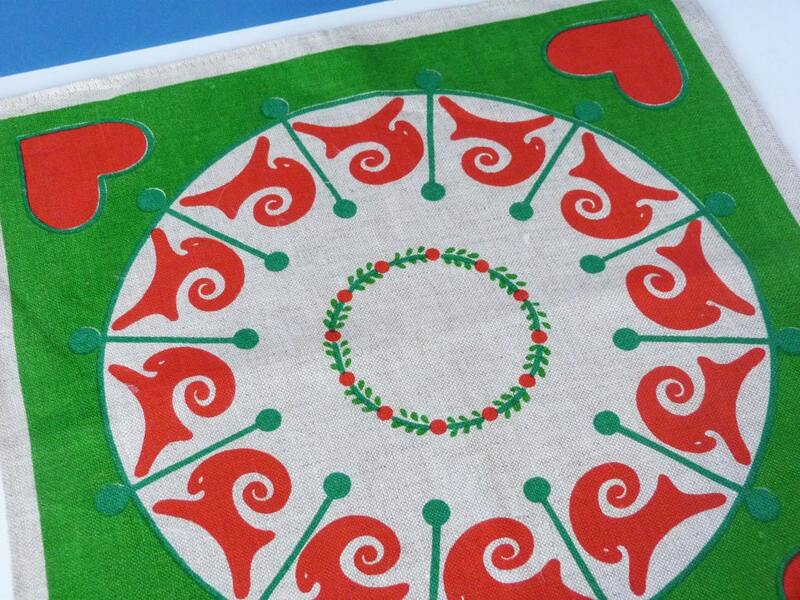 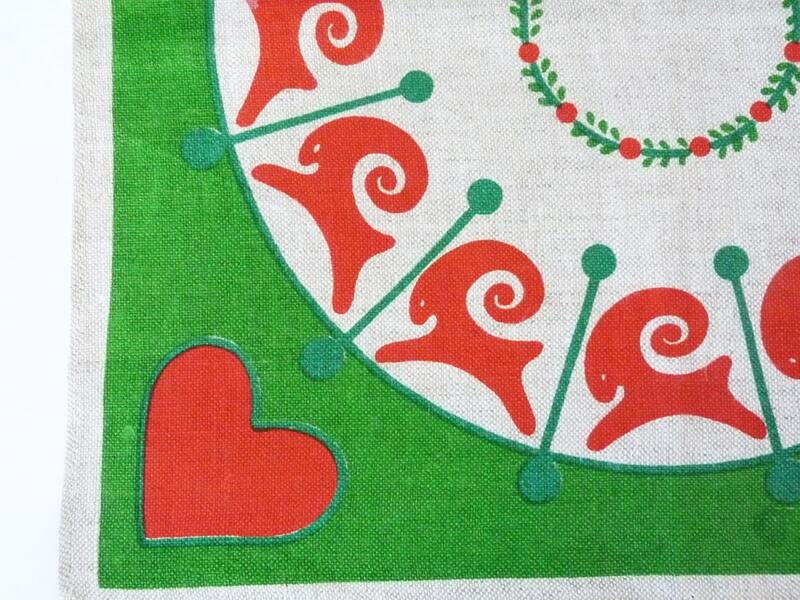 Vintage 1970's Christmas placemat / bread basket liner. 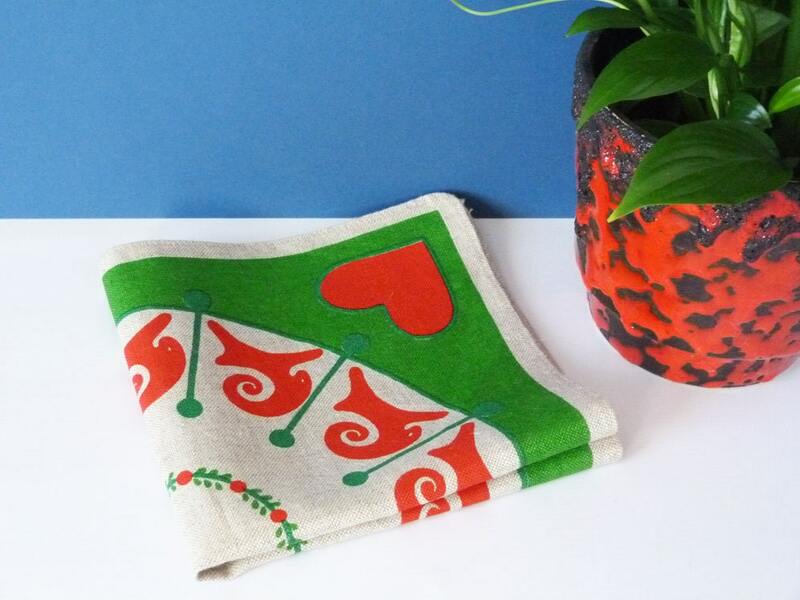 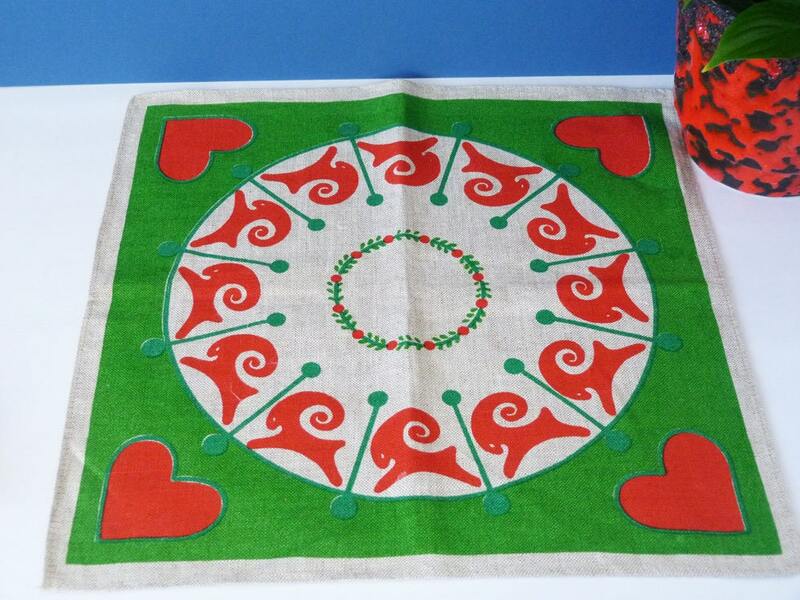 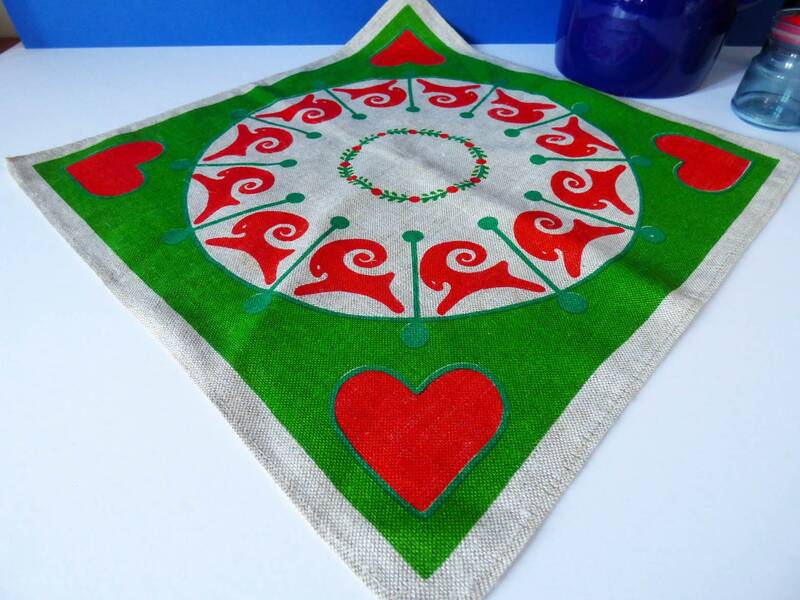 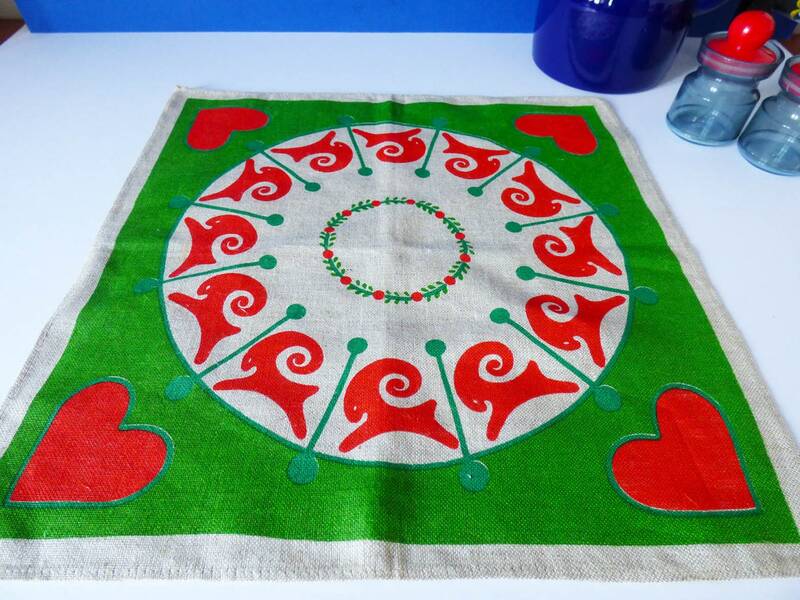 Totally stunning Danish vintage linen square, perfect for use as a bread basket liner, or as a centre placemat, adding a touch of Scandinavian charm to you dinner table, simply beautiful. 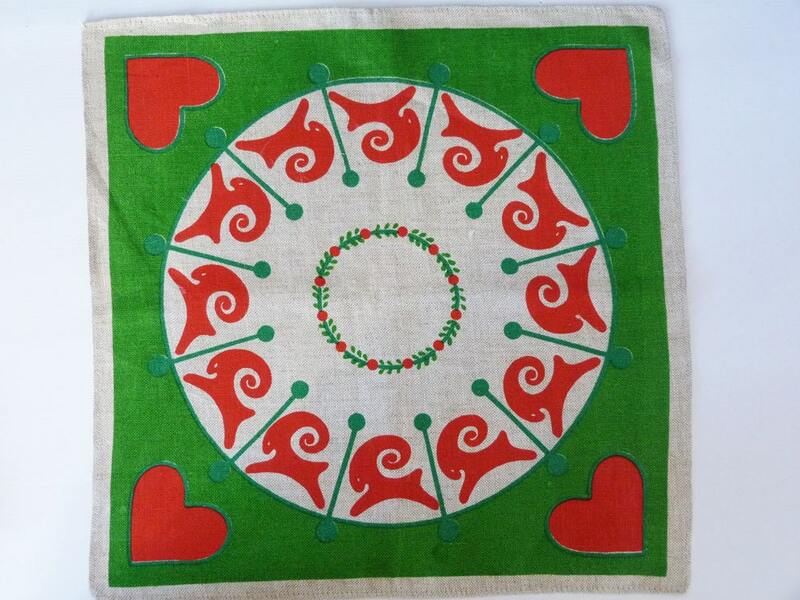 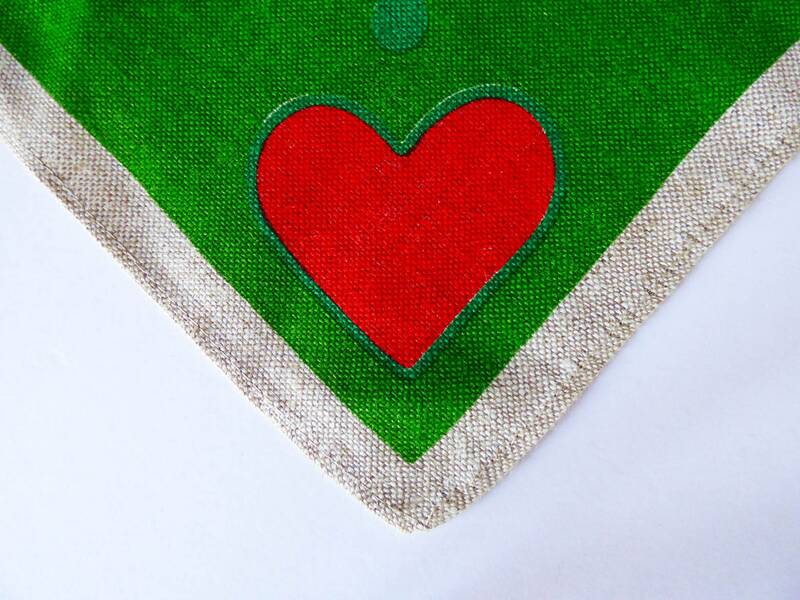 39.5cm square, in perfect condition.